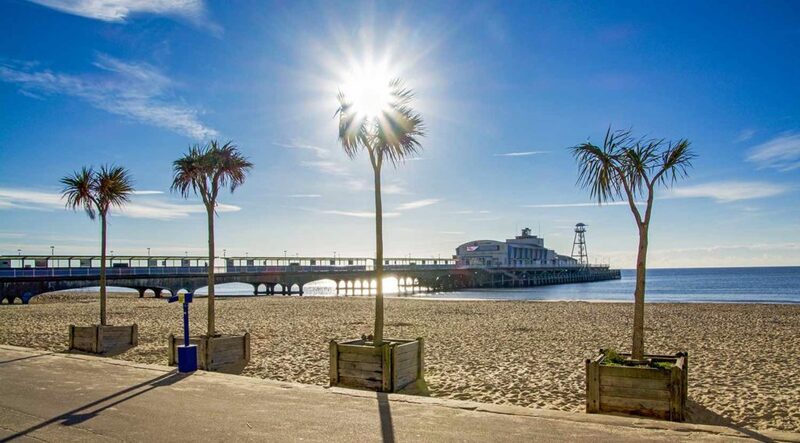 Bournemouth Pier is a must-visit attraction with adventure activities to suit all ages. 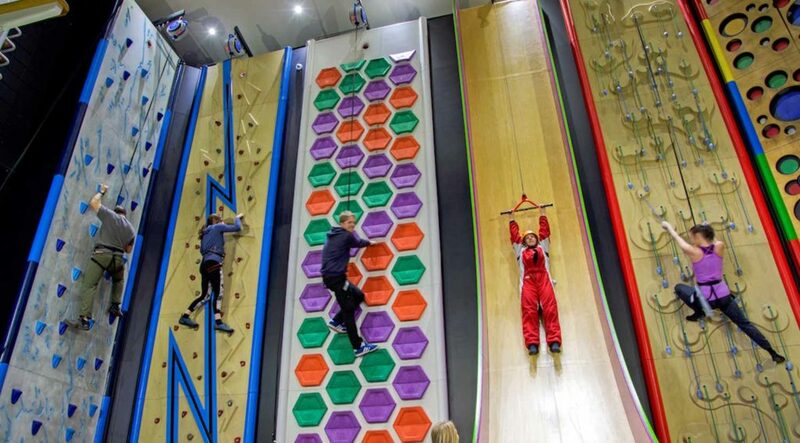 RockReef indoor activity attraction has 28 themed climbing walls, an aerial obstacle course suspended 20ft high & a pier cave with hidden ball pits! Feeling adventurous? 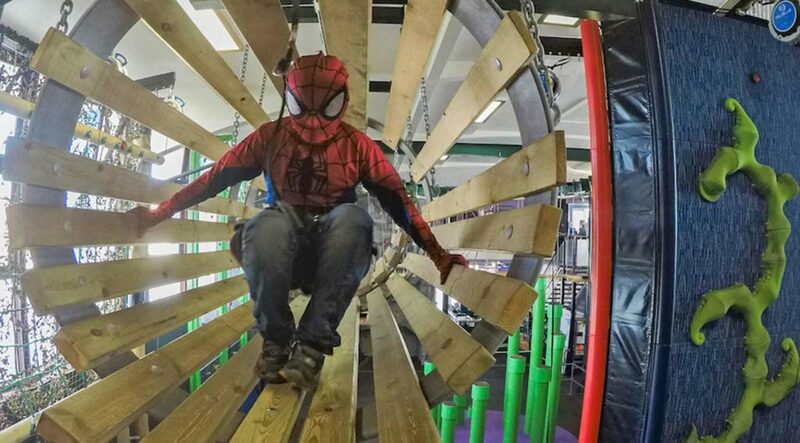 Try the Vertical Slide & leap of faith jumping challenge! 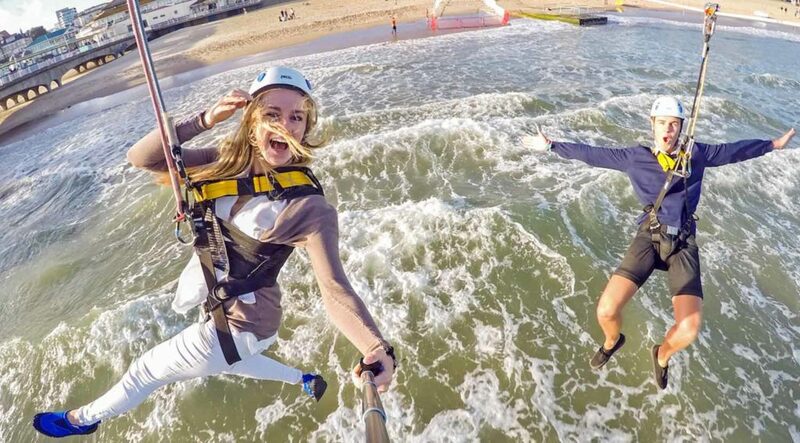 Outside is the awesome PierZip, the world’s first pier to shore zip wire! Are you a thrill seeker? Then climb the 60ft high tower & launch yourself off the platform & over the sea. 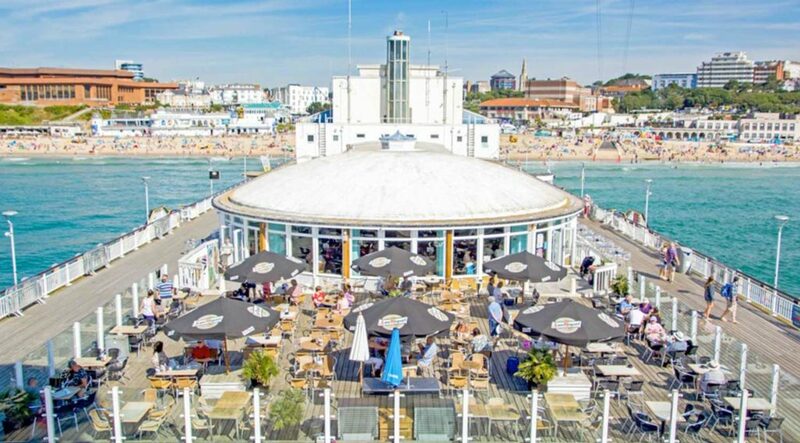 Next door is Key West bar & grill with a more relaxed atmosphere & the best views in Bournemouth. 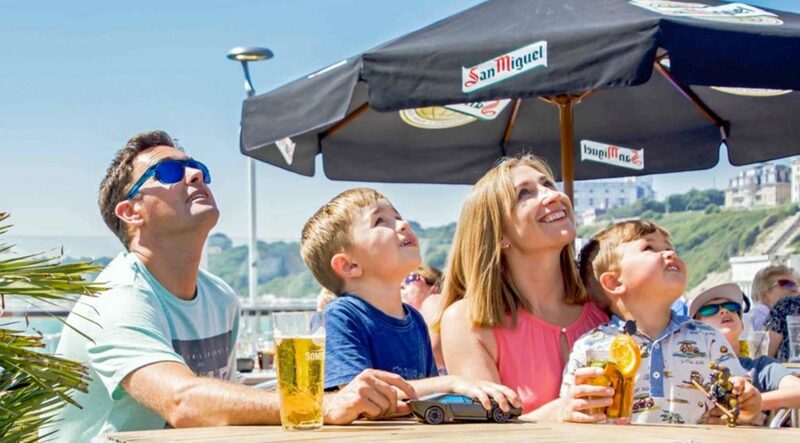 Relax & unwind on the large sun terrace or enjoy an ocean view dining experience indoors.